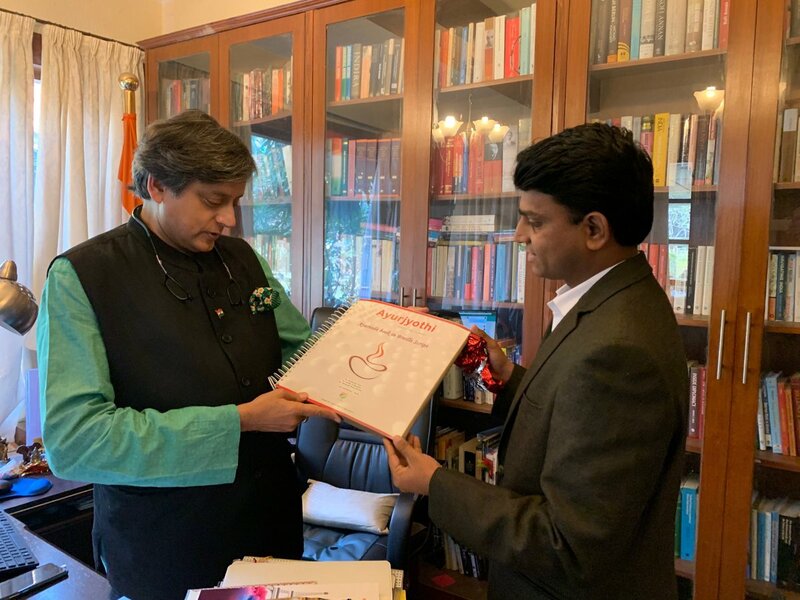 Warangal sources added on the occasion of World Braille Day on Friday, former Union minister Dr Shashi Tharoor launched the 2nd edition of Ayurjyothi, world’s first book on Ayurveda in Braille, in New Delhi. 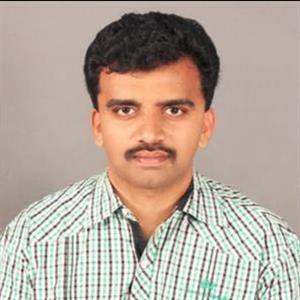 Reportedly the author of the book, Dr Anil Kumar Puli, is a renowned Ayurvedic physician from Warangal. Meanwhile Ayurjyothi’s first edition had already been applauded by many eminent persons not just in the country but even in Brazil, Germany, Mauritius, Netherlands and Bahrain. Furthermore this book is helping many visually challenged persons across the world in following Ayurveda, without any assistance. Earlier Dr Anil Kumar’s book found a place in Limca Book of World Records as the world’s first book on Ayurveda in Braille. Moreover he was also honored with the ‘Louis Braille’ award by the Mauritius government. Dr Anil Kumar said the book was intended to guide the visually challenged to learn and adopt the good lifestyle to keep themselves hale and healthy. He said the book inspires the ‘readers’ and at the same time popularizes Ayurveda, the ancient medical science from India.